The Otsego Sailing Club promotes sailboat racing with an active schedule throughout the season. The OSC facilitates both Handicap Racing with the Portsmouth Handicap System, and One-Design Class Racing. 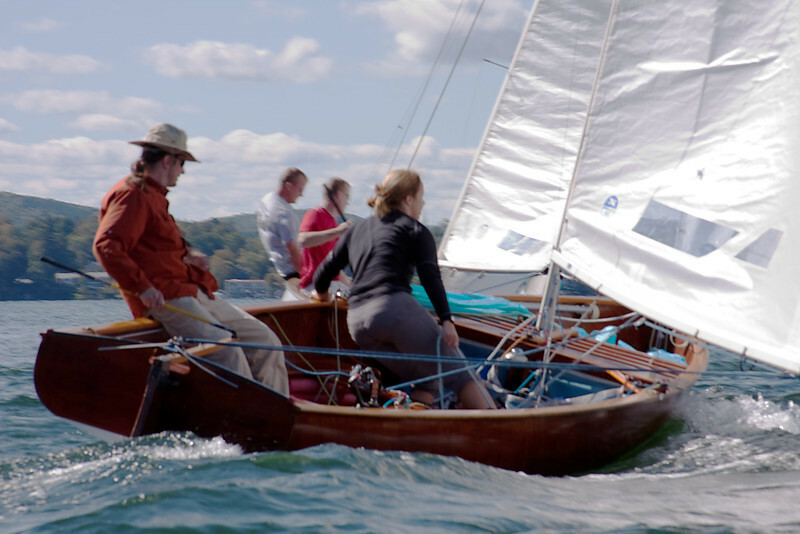 The OSC has a broad mix of Big Boat Racing/Cruisers, and features One-Design Thistle, Flying Scot and Laser Classes. Any ty﻿pe of boat is wel﻿come to participate. A variety of different courses are sailed, and our Race Committees use the OLLIE Starting System, enhancing the starting sequence. Scores are tallied throughout the various events and series, culminating with an awards presentation at the end of the season. The OSC hosts the Glimmerglass Regatta annually in September. 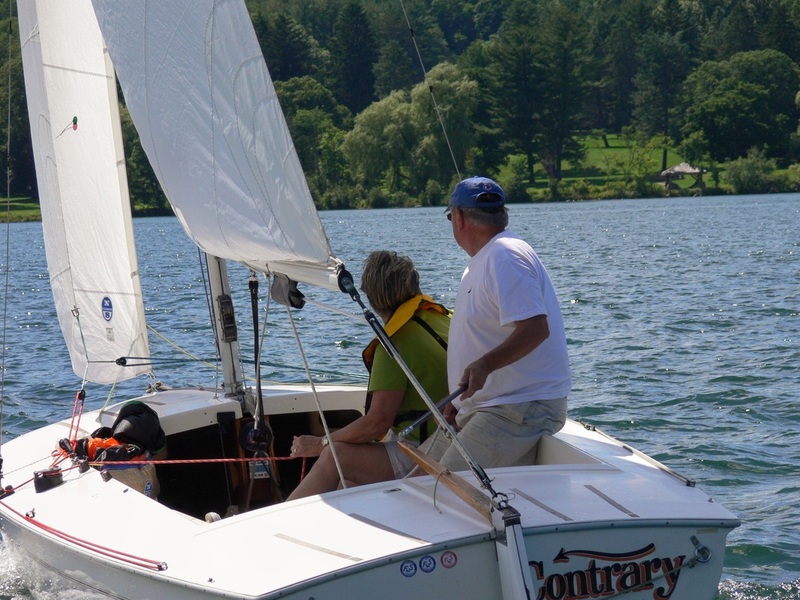 Visit the 'Glimmerglass Regatta page' for more information on Notice of Race (NOR), Registration Forms, and the new On-line Registration, all under this page/'Tab'. 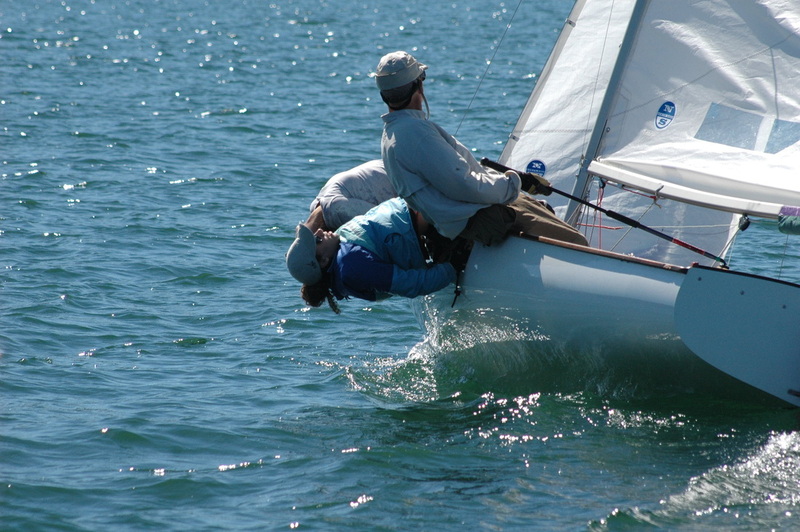 There is usually a need for crew for the racing. All you have to do is be ready to learn. Everybody is welcome. You should arrive by 11:00 AM and indicate your desire to race. Most races are in the afternoon, although some weekends have earlier starting times. Remember to check the calendar in advance! 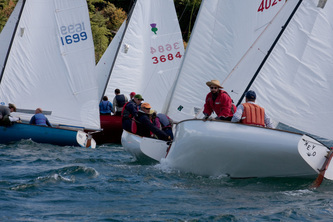 -2016 OSC hosts the Niagara Frontier 2016 District Thistle Regatta, June 11-12. Details here or under 'Racing/Niagra Frontier District Regatta' the Notice of Race (NOR) and entry form, and contacts. Downloadable and Mobile uses right here.